‘Your Reputation Matters’ was founded by Charles to offer high value, quality support at low cost. 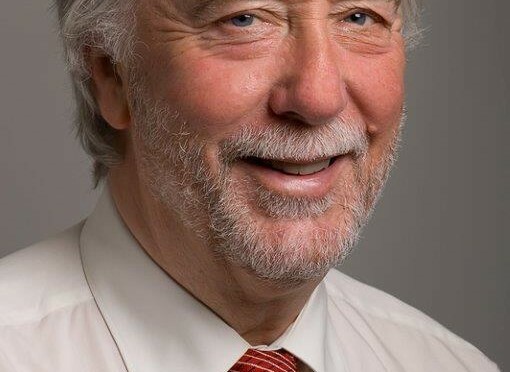 He is an independent senior professional public & media reputation management consultant with over 30 years experience across the agency, central government and local government sectors including working at the most senior level with government minsters and heads of departments nationally and internationally. After seven years in commercial journalism Charles joined the London Press, Radio and Television Service, a Foreign & Commonwealth Office-sponsored agency that communicated UK news throughout the world. As a news correspondent he accompanied the Prime Minister and other Cabinet ministers on many overseas Commonwealth, NATO, EU and Finance conferences and saw his news copy reported in 80 countries. Other jobs for the service included Head of UK and Overseas Radio Services and Director of Films & TV Division. Next he was asked to direct the Department for Environment, Transport & Rural Affairs marketing programme – at that time the most diverse marketing portfolio in Whitehall. He was then asked to take his experience of central government to improve communications in local authorities which included London Borough of Tower Hamlets and London Borough of Haringey. After seven years in these roles he established a discreet reputation management service providing consultancy advice and training on crisis management and strategic communication and conducts communications audits. He has advised a wide range of government ministers and officials from many countries on the presentation of policy and presents at national and international conferences. He is a member of the Government Communications Service Peer Network, a high level advisory panel that helps to shape government communications to best effect. "Good reputation is priceless. We're always ready to look after it for you." Copyright © 2014 Fortuna Associates. All Rights Reserved.